ChGl EverGlaze Extended Wear Nail Lacquer, Rosewater, 82327, .50 fl. oz. 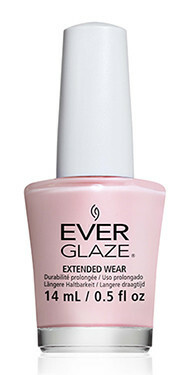 Sheer pink creme nail color, perfect for French manicures.